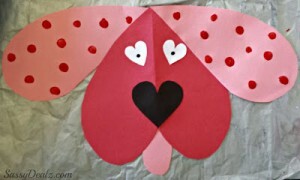 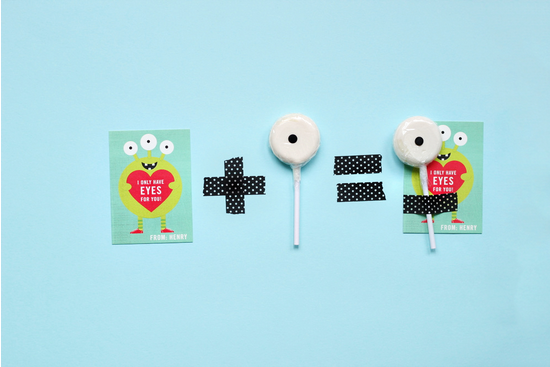 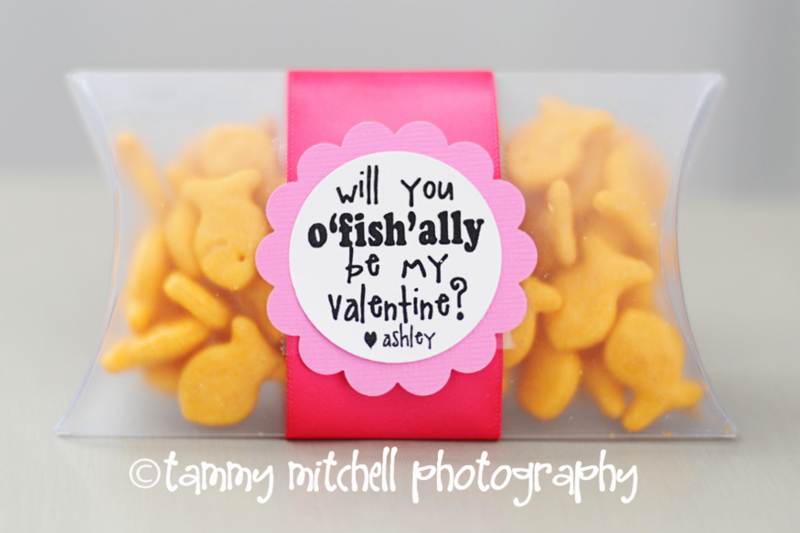 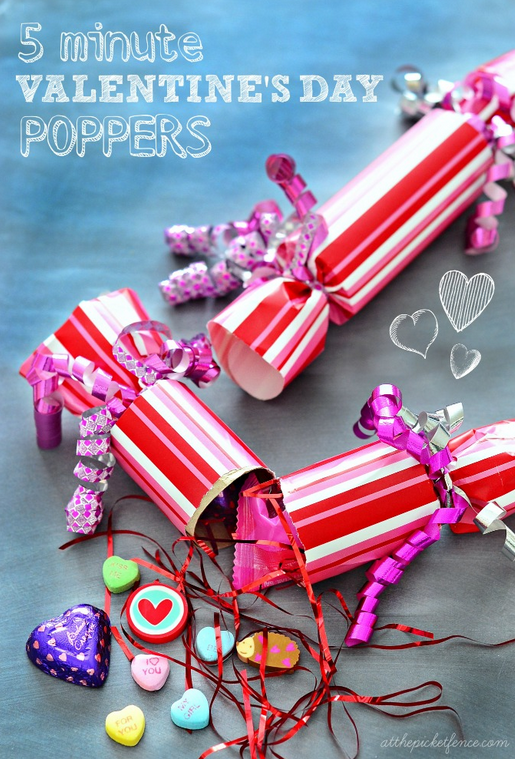 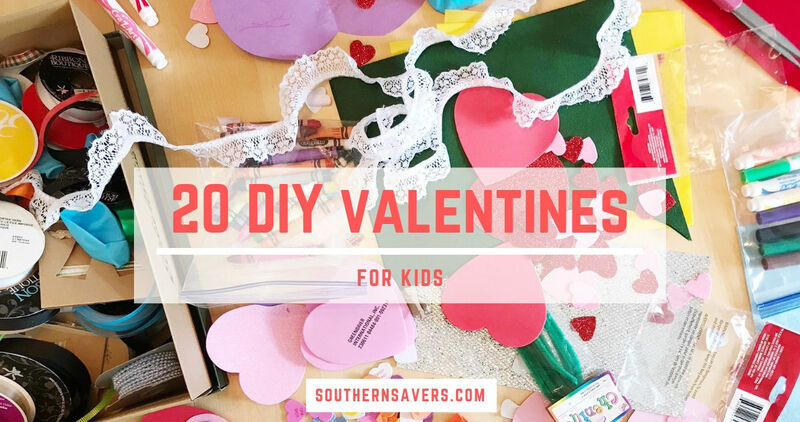 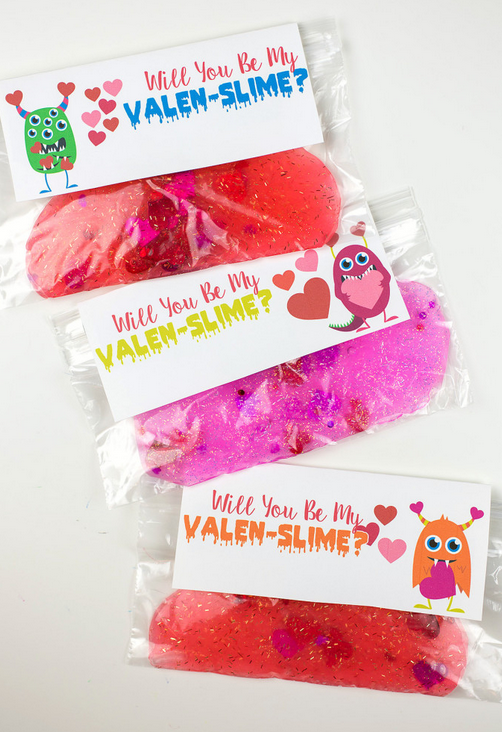 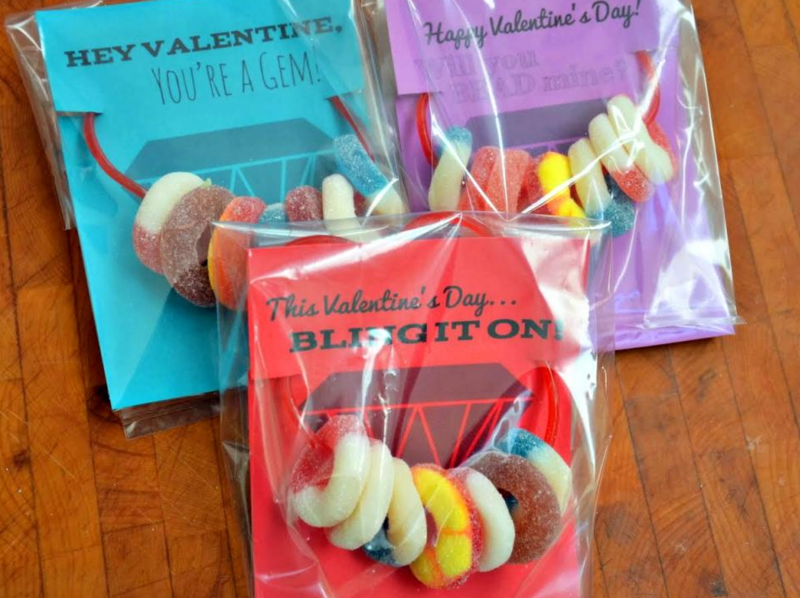 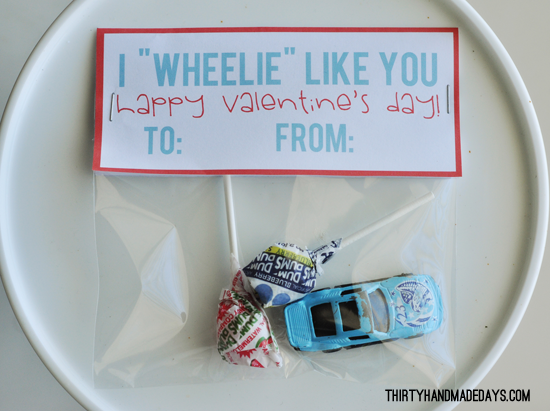 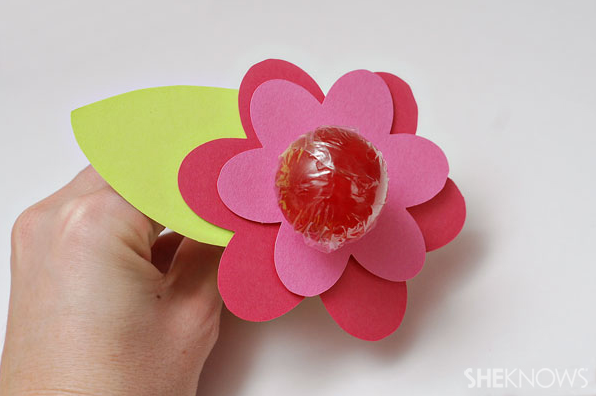 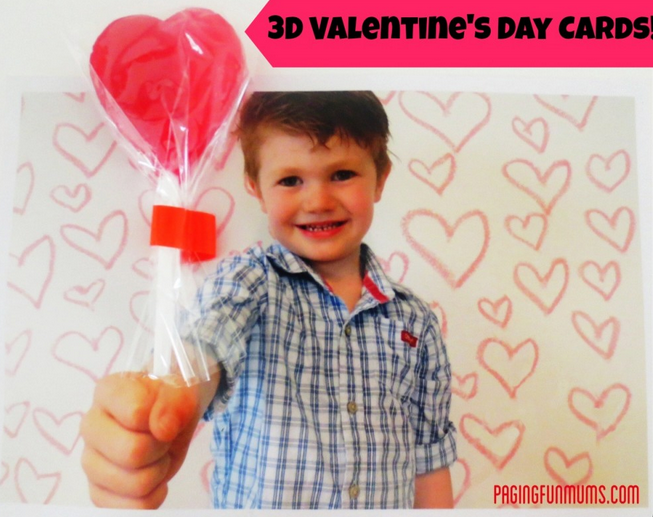 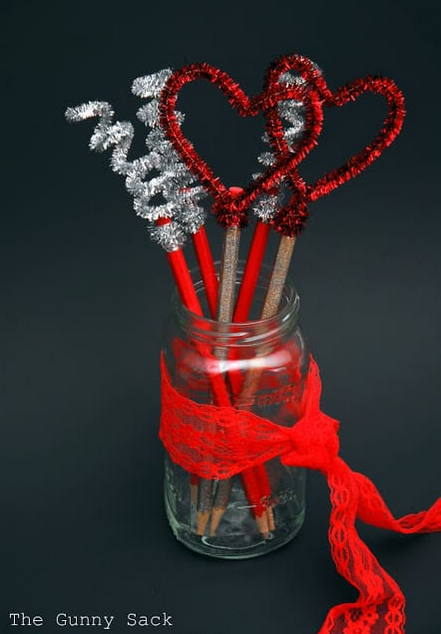 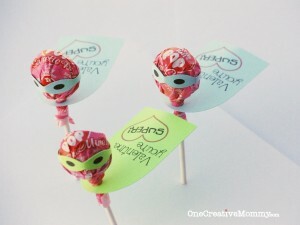 Okay, you’ve got a few weeks until Valentine’s Day, which gives you a great amount of time to work on some DIY Valentines for kids! 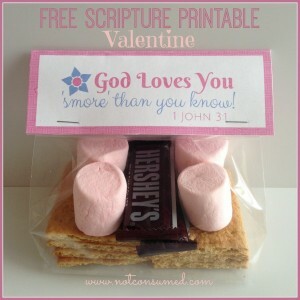 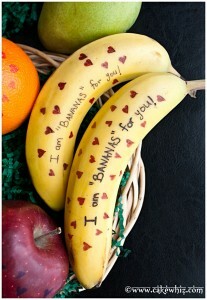 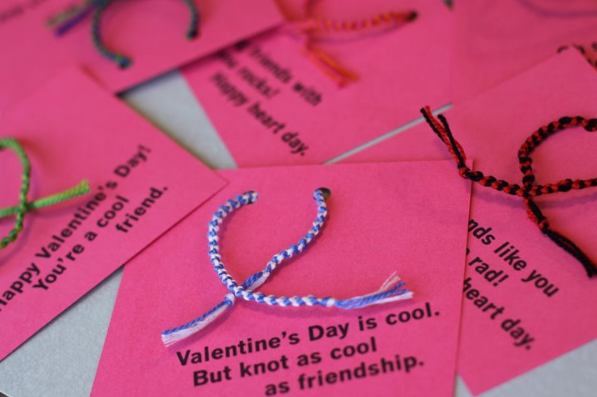 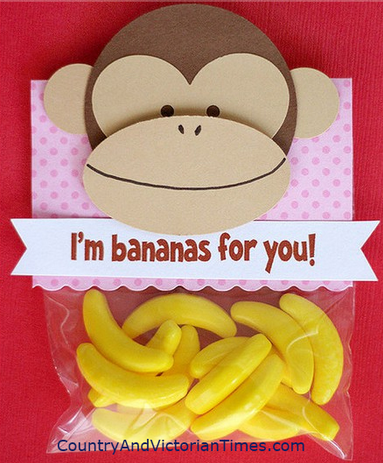 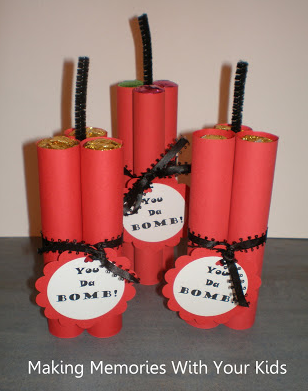 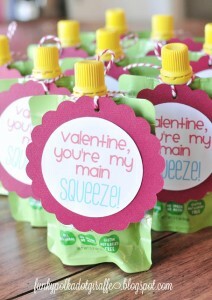 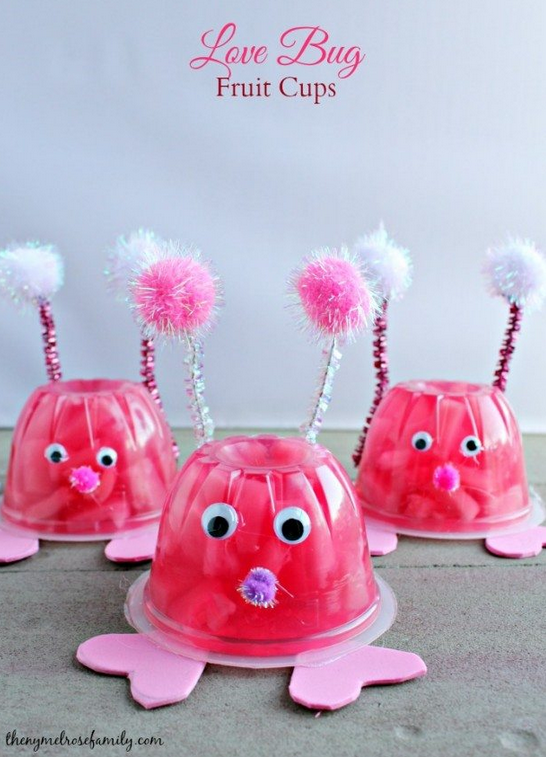 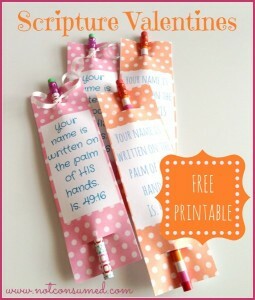 These would be great to send with your kiddos to school for their friends. 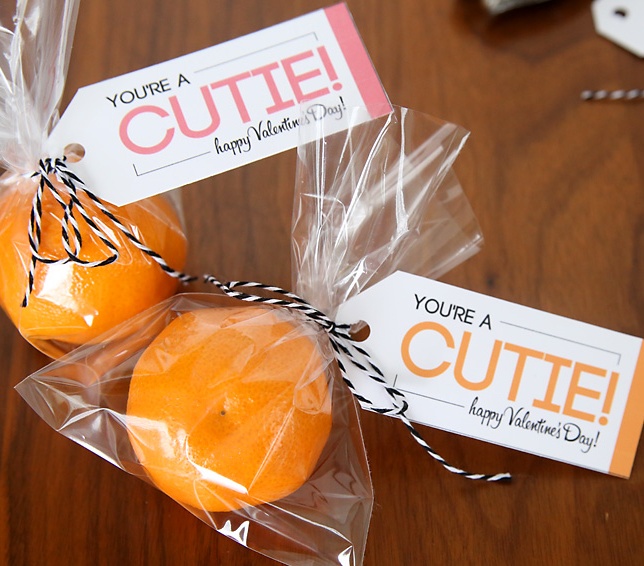 Here’s a roundup of some of my favorite ones!